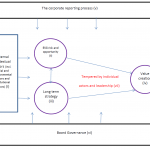 Do Board Directors really understand the inter-relationships between: Environmental, Social and Governance (ESG) risk; delivering on strategy; and, corporate reporting? There are a number of factors that, taken together, make this an important question: the link between ESG risk, reputational damage and delivering on strategy; investor demand (or lack thereof) for information on ESG risks; the importance of board involvement in integrating environmental and social sustainability into corporate practices; increasing regulatory and stock exchange requirements to disclose both ESG risks and strategy; global discussions on the role of corporate reporting in achieving the Sustainable Development Goals; and, the trend towards integrated reporting. I put this question to the test by conducting a series of interviews with Non-Executive Directors and Chairmen of large listed companies on the Johannesburg Stock Exchange (JSE) and the Australian Stock Exchange (ASX). 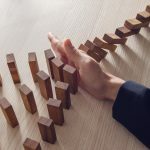 The interviews indicated that there has been a significant shift in thinking over the last few years, particularly among Directors whose Boards are signing off on integrated reports. 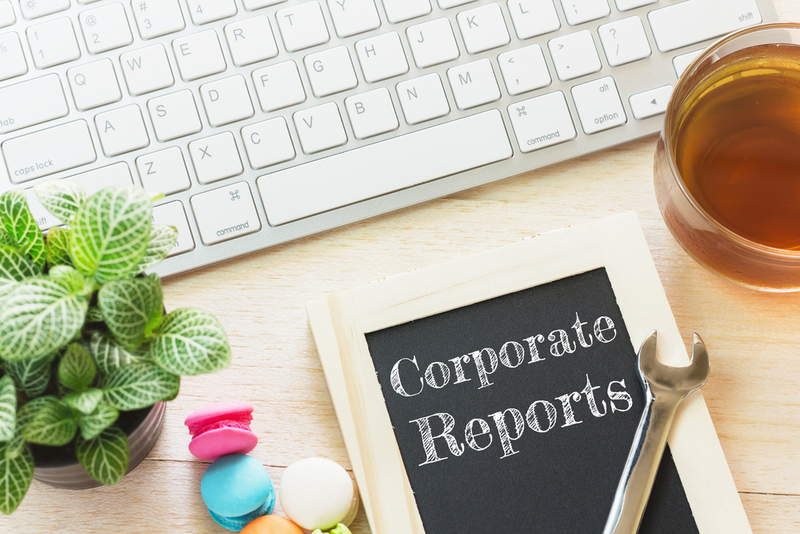 The fact that integrated reporting is mandated for companies listed on the Johannesburg Stock Exchange (JSE) and discouraged by regulation relating to directors’ liability in Australia makes for an interesting contrast. 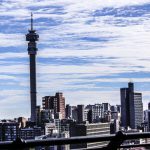 The South African interviewees without exception had a high level of awareness of the impact of social issues on long term business success and were broadly in agreement as to what those issues were, how they might impact on their businesses and how they might be resolved. While there was some awareness of environmental issues across all interviewees there were differences in emphasis and understanding of their likely future impact on business. The South African Board Directors raised a high level of concern about the governance of government. Exceptional leadership, a concern for the future of their country, the mandatory (by the South African Companies Act) Social and Ethics Board sub-committee and the requirements of the King III Code with respect to integrated reporting were seen as key enabling factors in creating value for shareholders and other stakeholders (and there was a perceived alignment between the two). The level of awareness of and responsiveness to ESG issues amongst the Australian interviewees was more varied and was not as natural or engrained. This may reflect the lack of consensus which emerged on both key drivers for change and top ESG issues. Thinking was more traditional or constrained (for example by reporting to short term investors) and, unlike the South African sample, there was no sense of urgency for change from the perspective of pressing issues or of realising benefits. 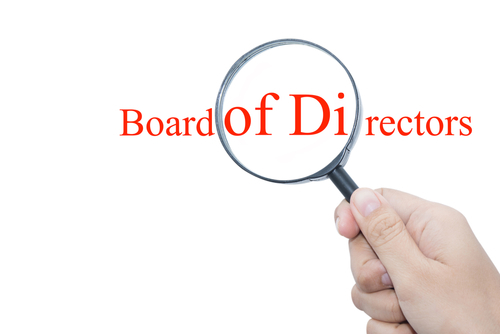 From the perspective of Board members director’s liability legislation was a barrier. While most interviewees could articulate what integrated thinking and a broader view of value creation might mean, there was a sense that, although there had been change, the corporate climate was not where it ought to be. A number of Australian interviewees expressed a view that Boards were not sufficiently aware of ESG risk and opportunities or their impact on business (an awareness which is forced upon South African Board directors through the King III Code). The interviews confirmed that approaches to governance and corporate reporting are critical in determining the outcomes of the interactions between approaches to ESG risk and strategy for value creation. Very different national issues have influenced the nature of ESG issues considered and the extent to which ESG issues are considered in determining strategy. Surprisingly these Board Chairs and Directors of major listed companies did not pay much attention to global sustainability mega forces such as climate change and an increase in the middle classes in their approach to governance, strategy and risk. National contextual issues, with a more immediate impact, proved to be more dominant. The primary reason for this is the short term focus of the majority of investors on financial performance. In the absence of investor interest (a concern to most interviewees), integrated reporting was found to provide an initial framework and discipline for considering ESG risk issues which changes director views and decision making. The South African sample and those Australian interviewees with experience of integrated reporting reported considerable (positive) changes brought about by integrated reporting in relation to ESG governance. The interviews highlighted the complexity facing the modern business world and the interrelationships between key global and national factors. Integrated reporting can assist organisations in managing this complexity and remaining focussed on long term value creation, despite the clear impediment posed by investor views. Carol Adams is a Professor at Durham University Business School and provides advice to companies on integrated reporting and integrating ESG issues into corporate practices. She writes on her website www.drcaroladams.net CPA Australia provided funding for the conduct of interviews referred to in this article.